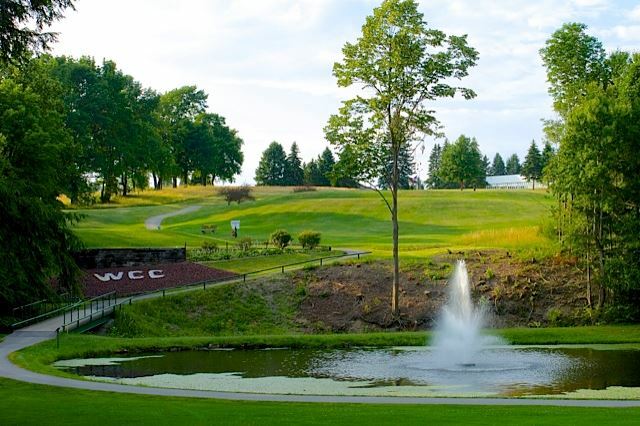 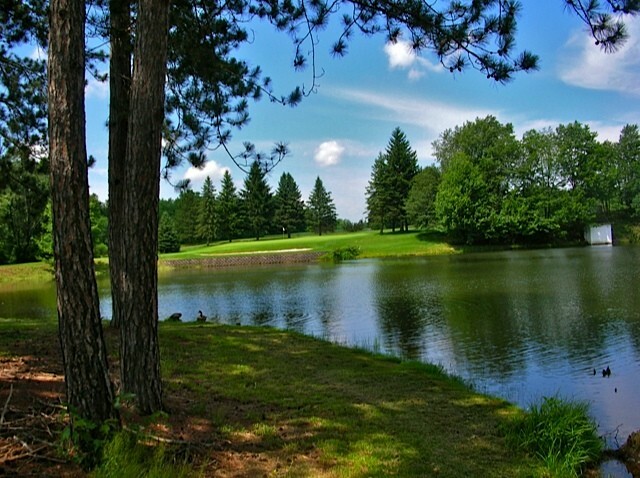 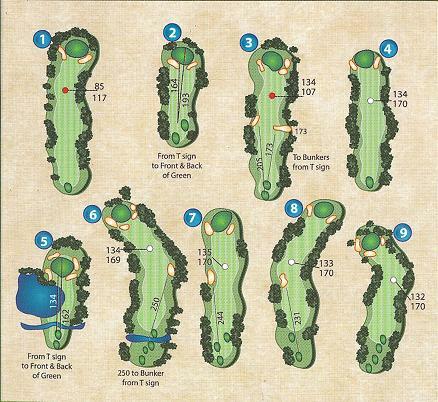 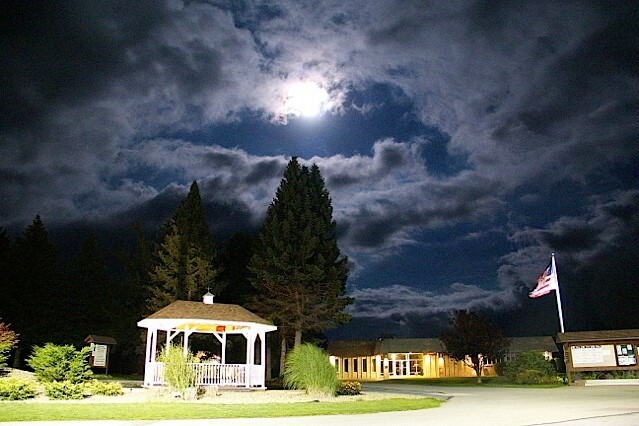 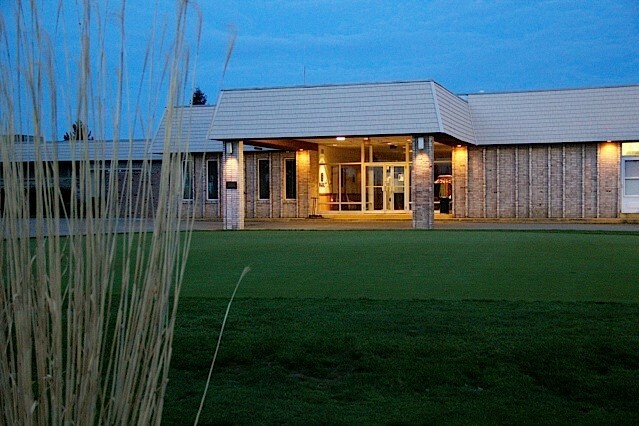 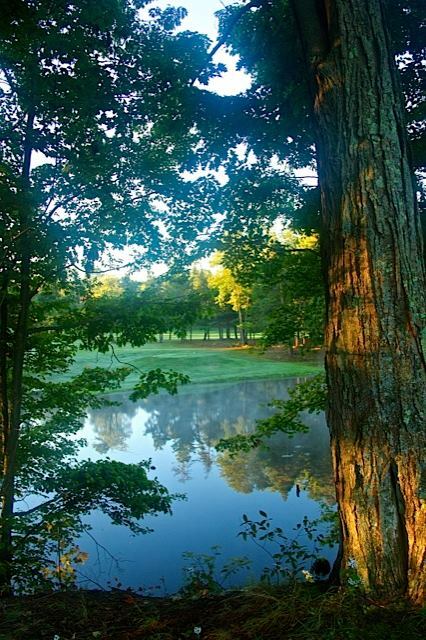 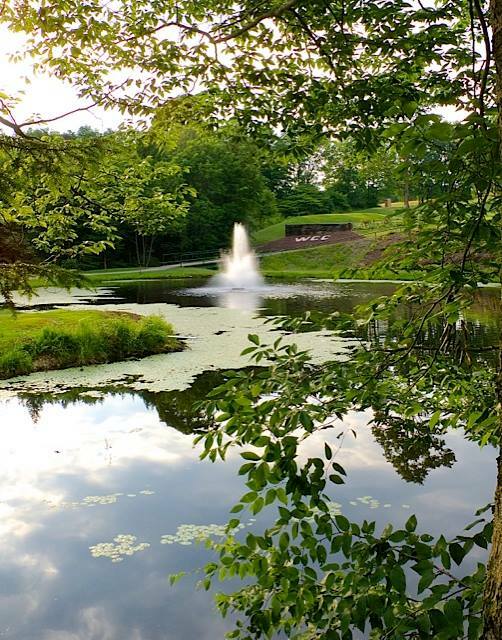 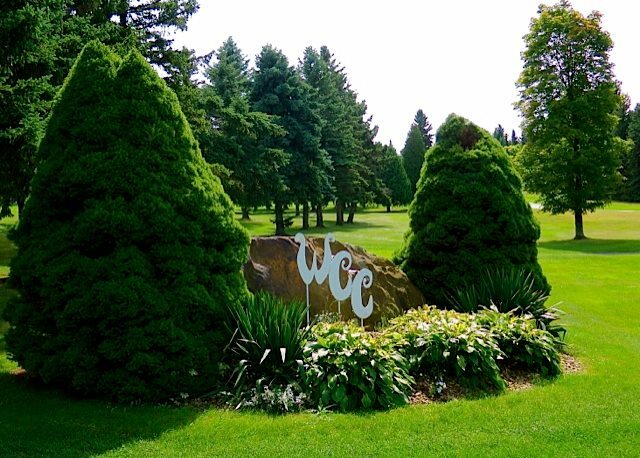 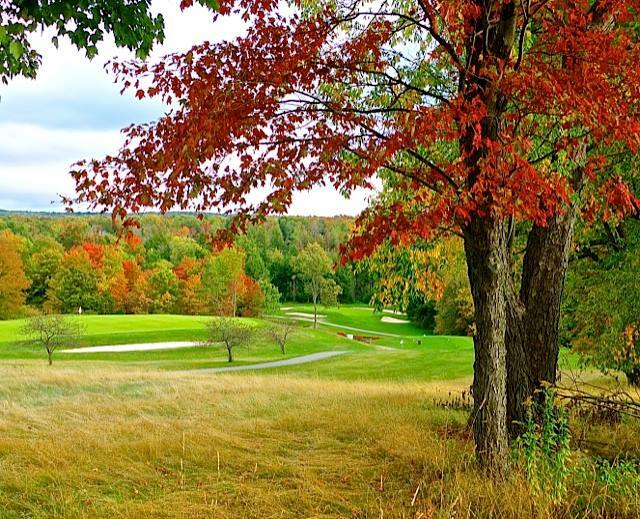 Windber Country Club was designed for a player to utilize every club in his or her bag. 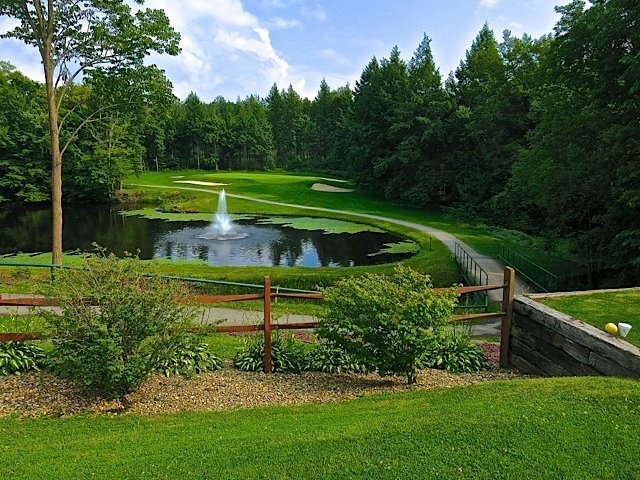 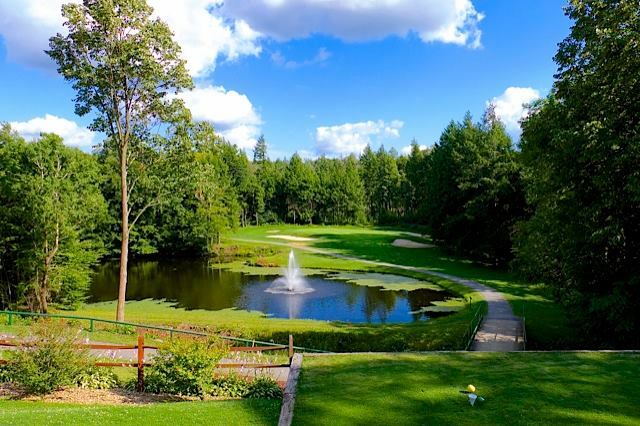 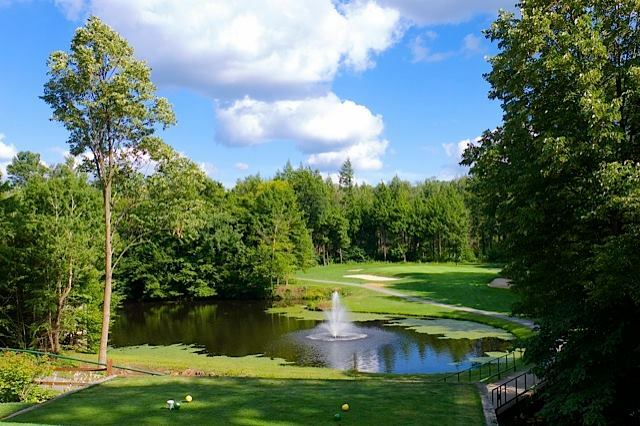 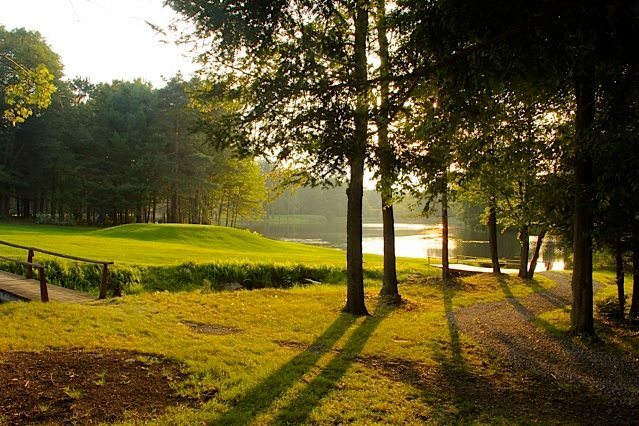 From the drivable par 4 fourth hole, to the stringent test of golf from holes nine to fifteen, the course’s layout is both playable and exciting for golfers of all skill levels. 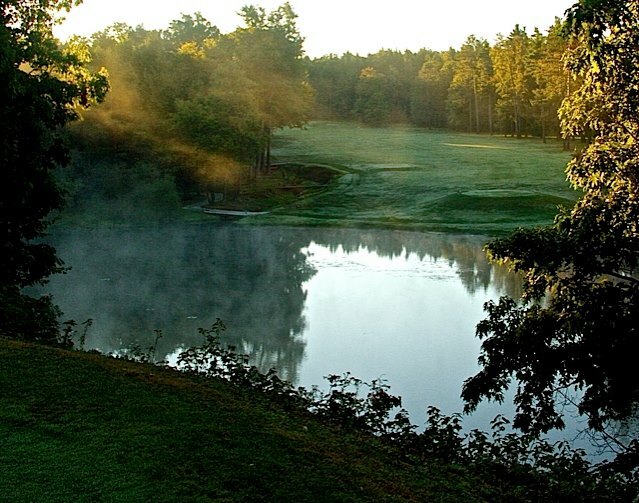 Measuring nearly 7,000 yards from the Championship tees, you will find traditional architecture molded with innovative concepts throughout the course. 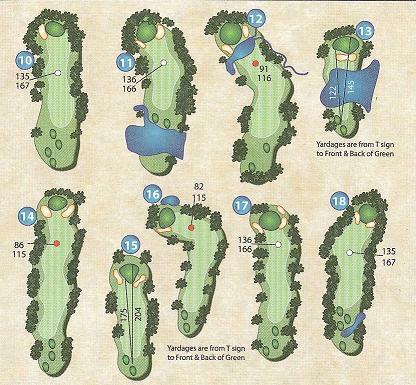 This is evident in our signature par 3 fifth hole.